Found one file extension association related to EMUI and 1 file format developed specifically for use with EMUI. 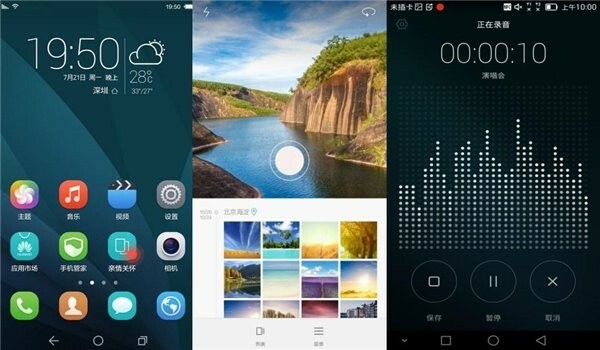 EMUI is an exciting Android-based user interface developed by Huawei. The interface features the unique Me Widget, which makes better use of screen real-estate by combining common features into a single, customizable widget. In addition to a dazzling selection of themes, you can also easily access tutorials that teach you how to use the interface. A convenient voice assistant enables you to operate your phone hands-free. All of these functions make for a fun and enjoyable user experience. If you need more information please contact the developers of EMUI (Huawei), or check out their product website.